Award-winning statewide multimedia campaigns raise boaters' awareness of safety and environmental concerns on the waterways. Media campaign, digital quiz program and outreach classes educate boaters about environmentally sound boating practices. 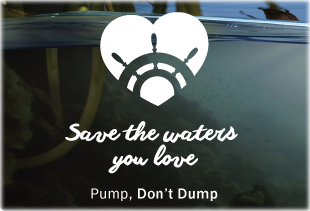 Statewide print and digital outreach campaign educates boaters about proper sewage disposal and the use of pumpout facilities. 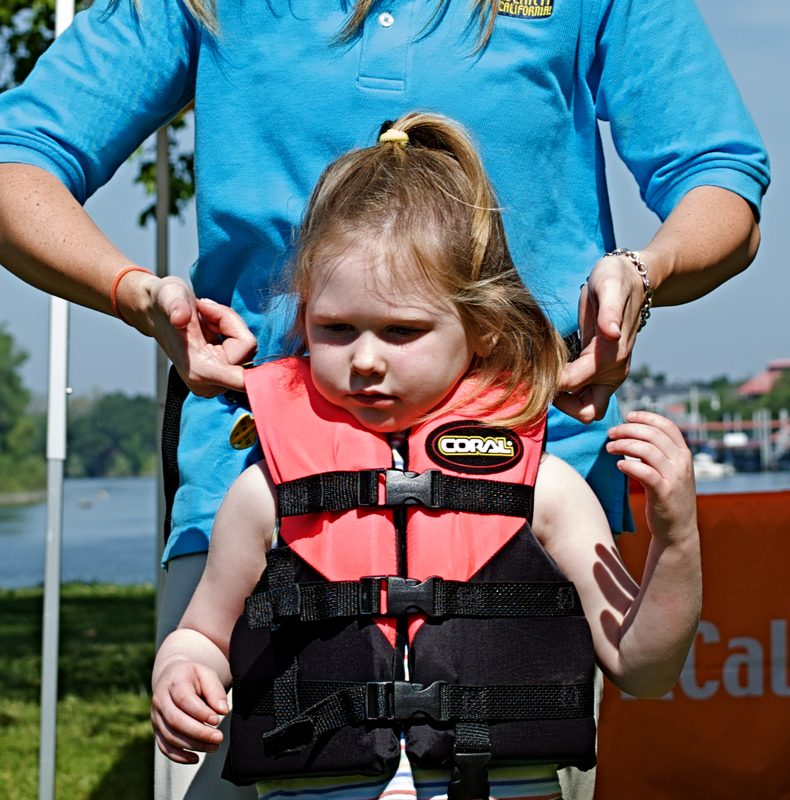 DBW partners with fire stations, law enforcement agencies and private partners to grow the life jacket loan program. 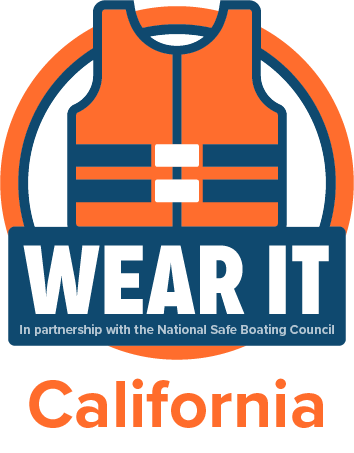 DBW hosts and participates in many events and in partnership with sponsors distributing life jackets during National Safe Boating Week. 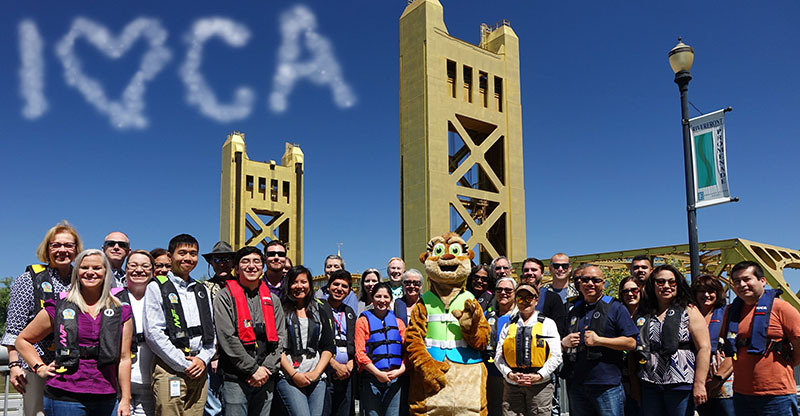 DBW maintains boating and water safety educational resources to students through our AquaSmart curriculum and interactive puppet and game shows. We continue to offer AquaSmart while we revise the curriculum to meet current standards. 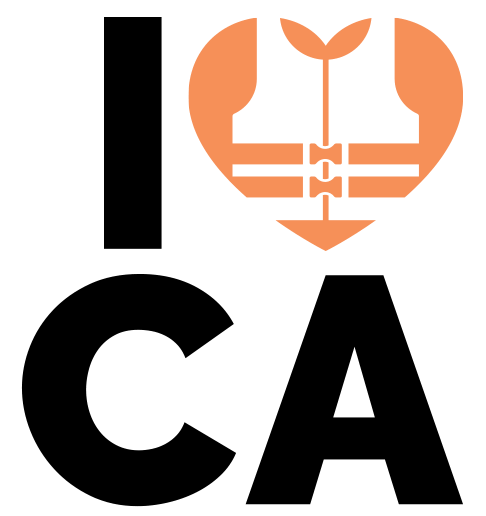 This groundbreaking program began as a pilot in 2005 and was adopted by all 50 states to encourage boaters to wear life jackets. 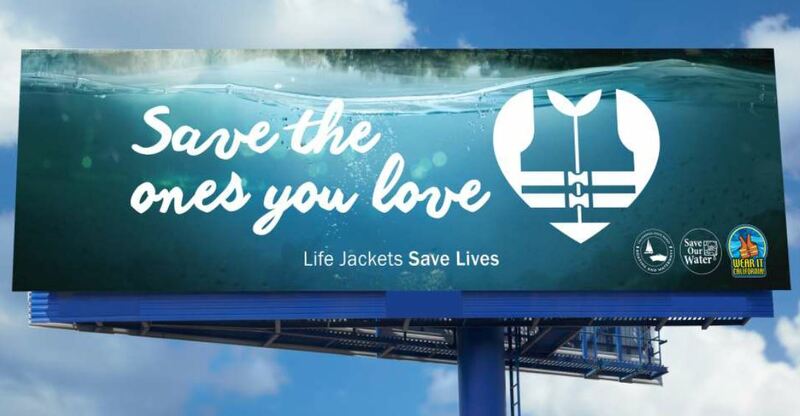 The campaign effectively increased life jacket wear rates.